The senior signal caller opened his final season on campus with a tremendous outing at Arizona State: 398 passing yards and four total touchdowns. 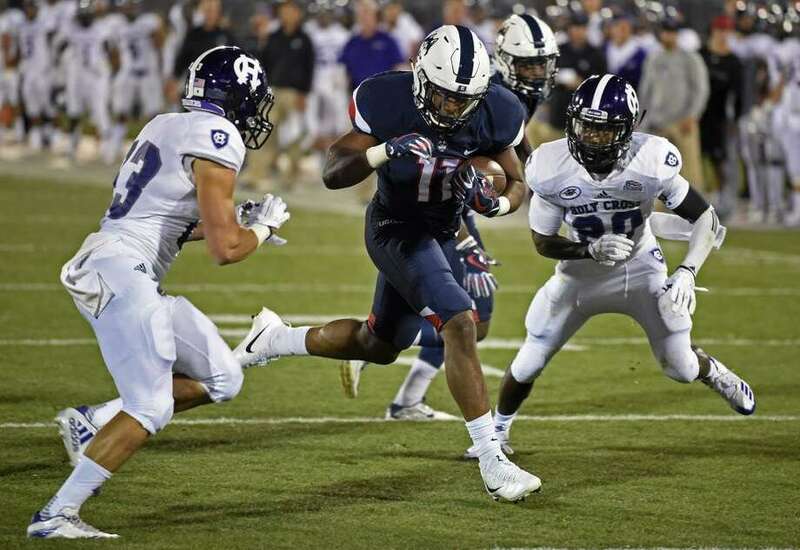 Rogers has mouthwatering matchups the next three weeks against New Mexico, Troy and UTEP. The Knights scored 61 points against Florida International behind an eye-opening performance by their sophomore quarterback. UCF hosts Memphis on Saturday in another expected shootout. The Washington State transfer earned the starting position for the Jayhawks and passed for 364 yards and four touchdowns in his first game. Playing against Big 12 competition, Bender might have a huge season, and Kansas hosts Central Michigan and travels to Ohio the next two weeks. A new coach and quarterback in Berkley, CA delivered the same result for college fantasy diehards. The Bears upset North Carolina on the road as the sophomore field general completed 24 passes for 363 yards and four aerial strikes. Next three games are at home against Weber State, Ole Miss and USC. The former Wildcat assumed the reigns of the Bears' offense in training camp and posted nice numbers with 278 yards passing, 97 yards rushing and three touchdowns. Baylor lost to Liberty at home and will likely play from behind often this season, which foreshadows advantageous game scripts for Solomon. A breakout performance by the sophomore Cornhusker places Bryant among the primary waiver wire pickups in college fantasy football this week. 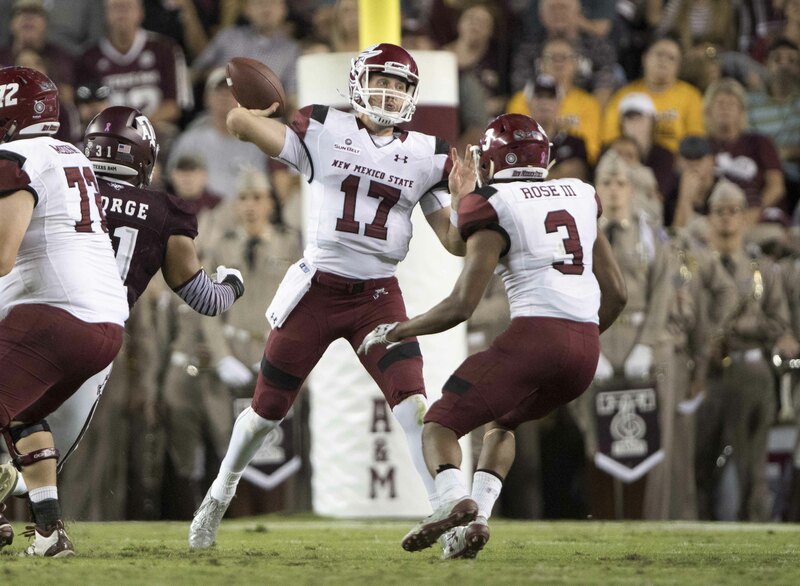 He rambled for 192 yards and a touchdown against Arkansas State. Coach Randy Edsall wants to run the football and control the clock. The redshirt sophomore averaged 6.5 ypc on 20 rushes and scored three times last Thursday. At 6'1” and 212 pounds, Hopkins undoubtedly garners the majority of carries for the Huskies. The 5'8”, 200-pound senior gained over 1,000 yards rushing last season. In two games, he has 48 carries for 280 yards and a touchdown. Bad matchup at UCLA this week, but the schedule becomes tranquil afterwards. If Doroland Dorceus misses any significant time, Henderson apt to see an uptick in snaps and touches after a dynamic game this weekend: 169 yards rushing on 12 carries and two touchdowns. A tumultuous off-season may have kept college fantasy footballers from investing in the junior game breaker, who missed the entire 2016 campaign. Blasting out of the gate versus Ohio State with 11 catches for 149 yards and a touchdown, Cobbs, Jr. is the top-rated waiver wire gemstone this week. Coach Kliff Kingsbury orchestrates one of the most prolific passing attacks in college football. Despite a new quarterback, the Red Raiders passed for 449 yards and Willies totaled 126, including a 75-yard touchdown. On Sunday night, Andrews manufactured a notable game versus Texas A&M with 12 catches for 142 yards and two touchdowns. With QB Josh Rosen throwing the rock, the senior wide out is well worth placing on your roster. The Rebels pounded South Alabama 47-27 at home, and Brown caught eight passes for single game school-record 223 yards and two touchdowns. The sophomore warrants a roster spot on college fantasy teams this fall. Stupendous size at 6'6” and 215 pounds, the senior illustrated impressive ability and hands against the Sun Devils with eight catches for 149 yards and two touchdowns. Listed as a kicker on Fantrax, Hastings is a no-brainer pickup this week: He might lead the Tigers in receiving this season.